This week, we’re pleased to feature the winner of the July Clash of the Titles competition. 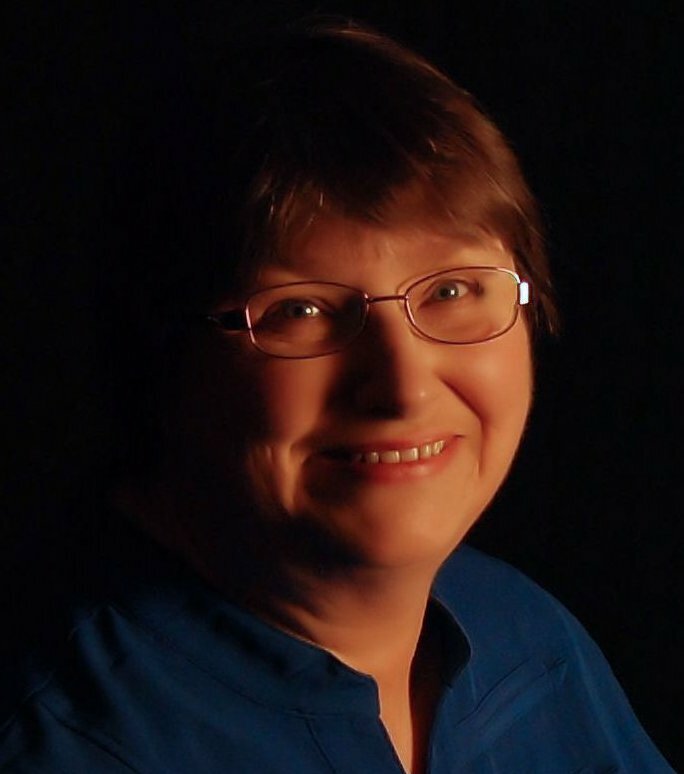 Susan Page Davis is the author of more than sixty published novels. She’s a two-time winner of the Inspirational Readers’ Choice Award, and also a winner of the Carol Award, the Will Rogers Medallion, and was a finalist in the WILLA Awards and the More Than Magic Contest. We asked Susan to tell us a little about writing River Rest. Here’s what she had to say. CBA: You mention your story was inspired by your great-aunt’s journal. What’s the best thing you learned from reading what she wrote? If you’re into period romances, be sure to check this one out! A plethora of people voted this into their TBR pile. You might want to join them! Sherri, thank you for featuring my book! Due to computer woes, today is the first day I was able to visit. I was SO thrilled to learn I’d won Clash of the Titles! My pleasure!!! So glad you won!